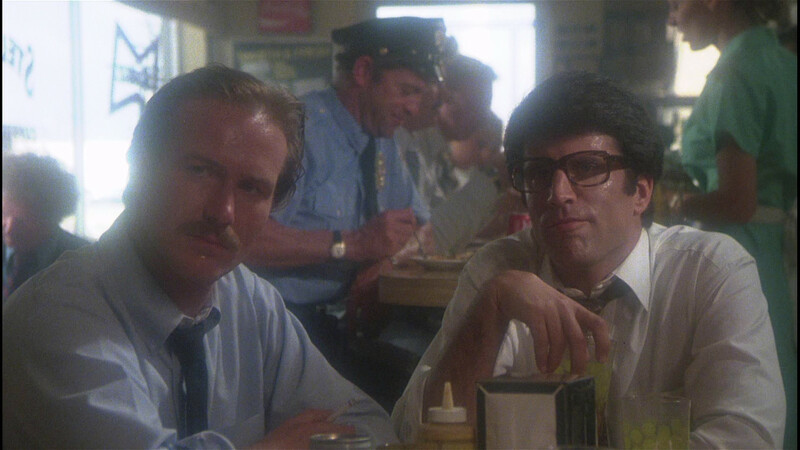 And, of course, that palpable hot/humidity in Kasdan's "Body Heat" that you could practically cut with a knife. Ah, yes, Alex -- that barbershop scene in Chinatown with the fans going and the overheating car outside really contributed to that kind of atmosphere. And with In the Heat of the Night I'll throw in the also-Deep-South-set Norma Rae and Back Roads, both of which were directed by Martin Ritt. Ah, yes, Alex -- that barbershop scene in Chinatown with the fans going and the overheating car outside really contributed to that kind of atmosphere. Especially since the climate is related to the plot. I wonder, though, if films that qualify for this discussion ought to be set in the United States or a temperate zone, because the title of this thread specifically refers to "summertime heat". You don't really get points for naming a film set in the equatorial jungles of Africa, or the Sahara (in which case every Foreign Legion film would qualify). However, since you named The Wages of Fear, which is set in South America, I might as well add The Treasure of the Sierra Madre, The African Queen, The Bridge on the River Kwai and Lawrence of Arabia. Yep, I'm cheating, and if you have a "winter cold" companion thread in the works, I think I will open with Scott of the Antarctic. Seriously, I'm the first one to call out Do the Right Thing? And for that matter, John Sayles' LONE STAR? Don't they spend the whole movie sweating?